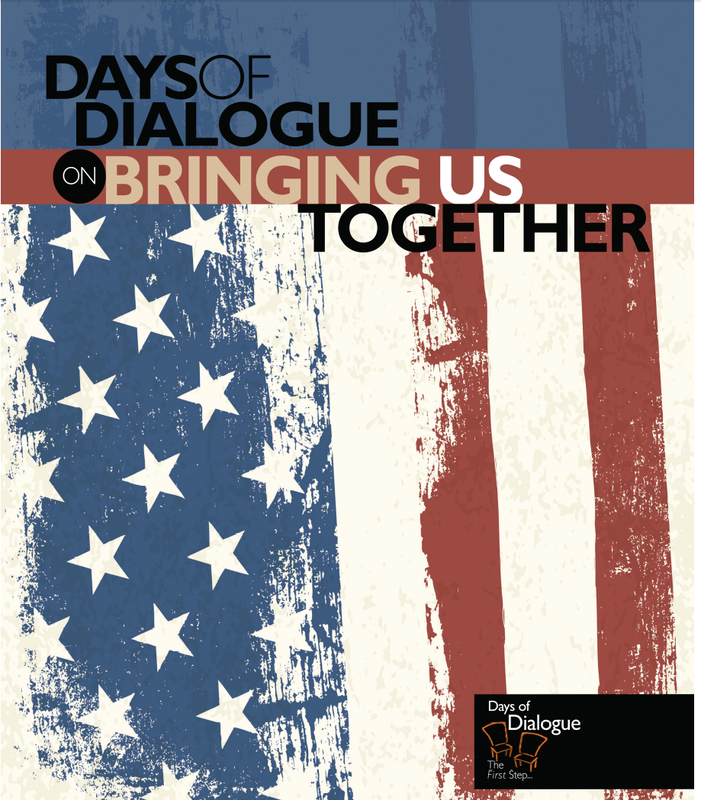 Dialogue is discussion that aims to go beyond any one individual's understanding. In dialogue, participants speak their own minds, while implicitly acknowledging that their assumptions could be wrong and that other people may legitimately hold differing opinions. 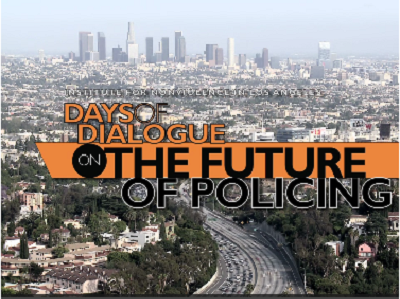 In an effort to ensure constructive civic engagement around the difficult issue of police violence, the Institute for Nonviolence in Los Angeles (INVLA), through its Days of Dialogue program, is planning large-scale dialogues throughout Los Angeles County on the “Future of Policing,” marking the 50th Anniversary of the Watts Rebellion. 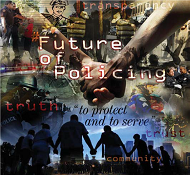 Beginning August 11, hundreds of people will gather in sites across Los Angeles to share their perspectives on how to rebuild trust between community and law enforcement in a time when nearly every week we hear another story of a violent clash. 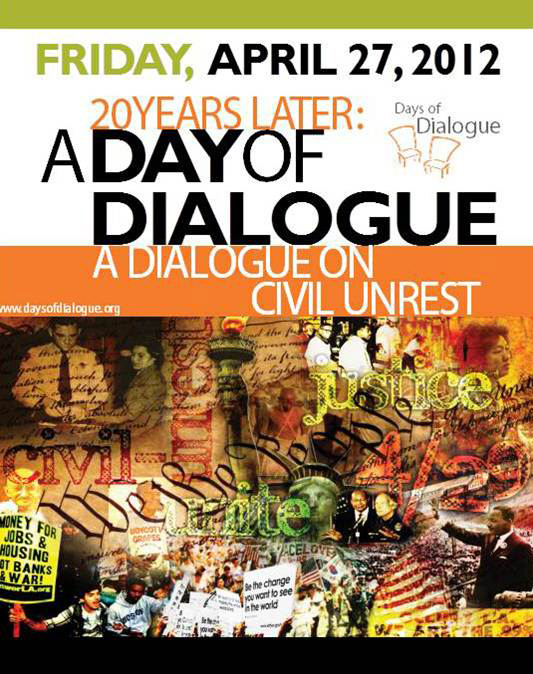 We urge you to participate in these dialogues. 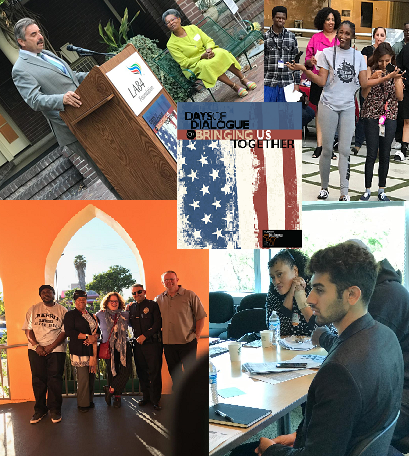 Together, we can impact policy and elicit real change. Click the image below for the FACILITATOR'S GUIDE which provides helpful hints for all dialogues. Copyright © 1996-2015 Days of Dialogue. All Rights Reserved.